Note: This is a press release for the new book, ELVIS AND THE BEATLES. The author, Trina Young, is also the Elvis News Examiner. 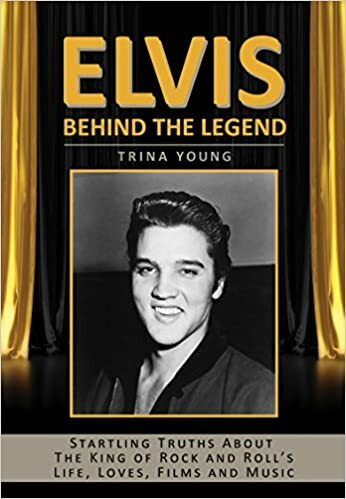 Her first book, ELVIS: Behind The Legend, was released in 2015.